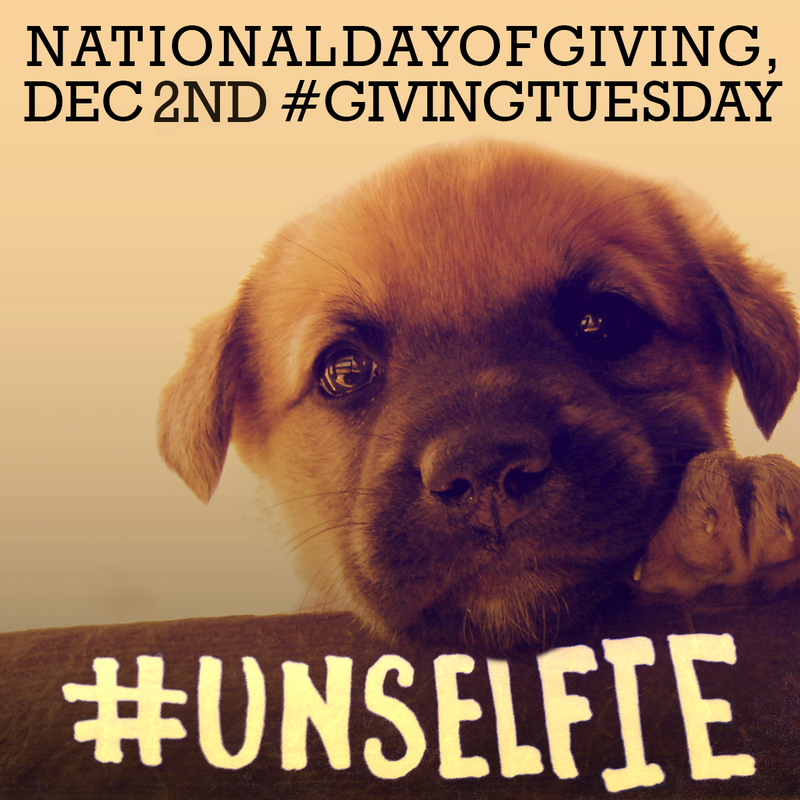 You know about Black Friday and Cyber Monday, but what about Giving Tuesday? Today, Tuesday, December 2nd is officially the day of giving back to non-profit organizations, who do so much for the community with limited resources. In the spirit of Giving Tuesday, consider making a tax-deductible contribution to EEDS or another non-profit organization you support today! We appreciate your support in bringing our message of dance and music to Chicagoland! This entry was posted in Note and tagged Giving Tuesday, Givingtuesday, unselfie by Evanston Escola de Samba. Bookmark the permalink.